Pre-lit Christmas Trees are a great way to bring home an artificial Christmas tree already laden and setup with fantastic LED lights. This year our very best artificial Christmas trees come with lights included, so straight out of the box you’ll have an absolutely fantastic pre-lit Christmas tree. 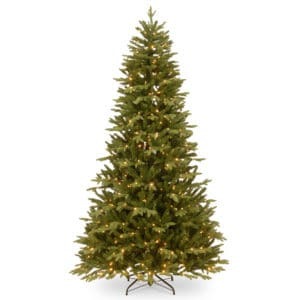 Browse our extensive range of pre-lit artificial Christmas trees. You're browsing Ireland's very best selection of Pre-lit Xmas trees. At Christmasland we stock a wide variety of Ireland's top quality Pre-lit Christmas trees. Our trees are highly realistic, easy to setup and durable. Get free delivery on all orders over €95 online. 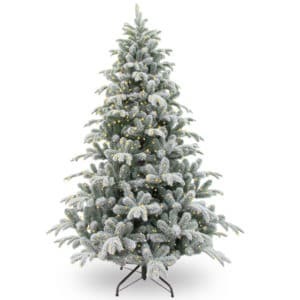 Check also Ireland's best range of top quality artificial Christmas trees.